 The Suzuki Music Association of California is a network of teachers and student families organized regionally into branches that believe in and promote Dr. Suzuki's teachings through Private Lessons, Graduations, Camps, Workshops, and other teacher and student events. All students of teacher members are automatically members of SMAC. To foster the ability of our students in accordance with Shinichi Suzuki’s philosophy that all children have the ability to learn and develop high standards of achievement. Through private instruction, group classes, workshops, recitals and other activities, support the human qualities in each child and foster close collaborations between parents and teachers to ensure the full potential of every child is realized. To build love of music, self-confidence, discipline, good work habits, and outstanding achievement in every student. To nurture fellowship, professional growth, and a sense of community among the Suzuki Method teachers in California.